At last the paperback edition started reaching the readers. Note : Paperback availability is limited now. Get in touch before ordering. Thanks to all those who ordered it already. Here comes a few reviews from the Lovely Bloggers. A book is as much a tapestry of words, as it is a narrative. And when a narrative takes the reader on a journey in search of answers that he can relate to, it becomes a hard-to-put-down story. 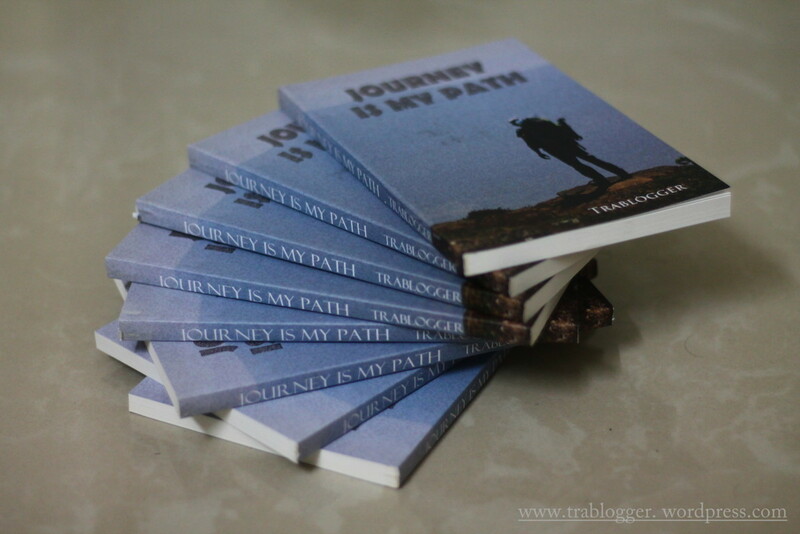 ‘Journey is my Path’ is that story at the very least and at its best, it waxes eloquent as a tale of the modern times, the struggle of an individual trying to seek meaning in life. The book tells the story of an Indian boy who tries to find his purpose in life. He is a brave boy who is able to break norms, is able to chase dreams. He fails, gets up again, tries again and is wise enough to give up and move on to something else. You get a glimpse into his simple childhood, his carefree adolescence and restless youth. In the end, he does realise his purpose. He rises above his fear and is all set to enjoy the journey of life. It is his journey to becoming a man, a wise one at that. Wait, you wrote this? So cool, congrats! Just curious, how did you find this? Maybe you can organise one? Alright. 🙂 I’ll get to it soon. Well I have some plans too. Will let you know soon. Yes, I need to find some more time for that though!! Oh my gosh! That sounds amazing!!! And I am very late. :/ Can I blame finals? But Congratulations Jithin! 🙂 I wish you the very very best. I really want the paperback edition. 🙂 Not possible yet, unless I find a copy on eBay. 😀 But seriously so much hard work must have gone in to this book – I hope you’re getting the success you deserve!